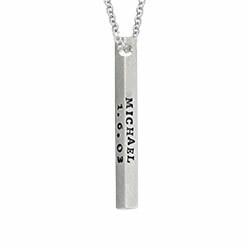 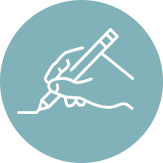 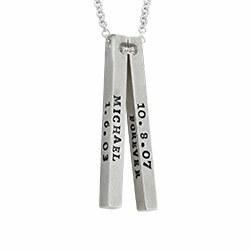 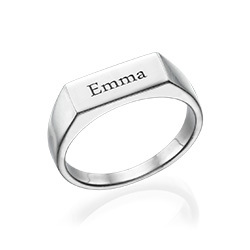 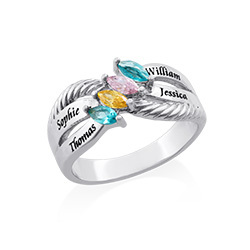 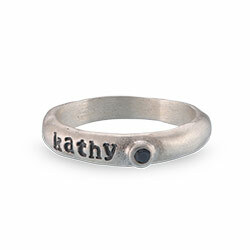 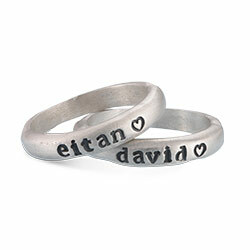 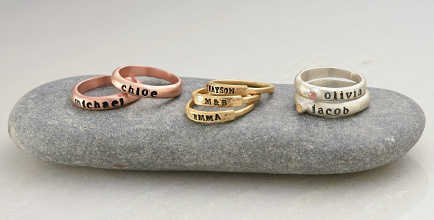 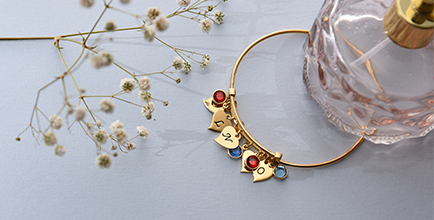 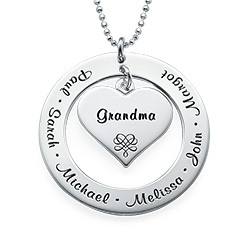 The perfect silver jewelry style for mom? 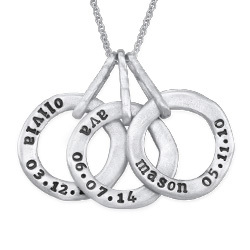 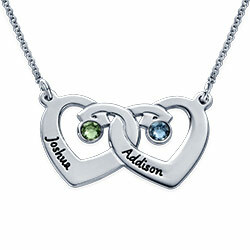 Our 3D Infinity Sterling Silver Necklace may be exactly what she has been longing for. 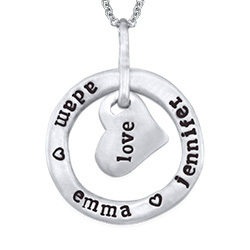 Smooth curves and beautiful hand hammer lettering combine with a timeless symbol, creating a customized masterpiece that she’ll find herself wearing with all her favorite styles. 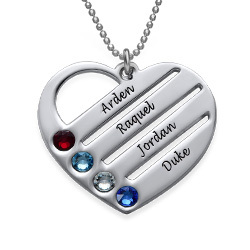 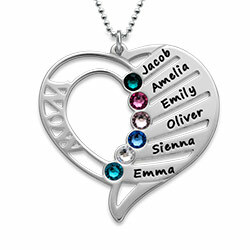 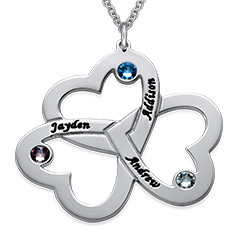 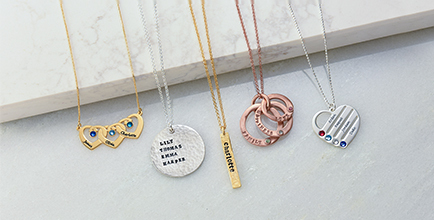 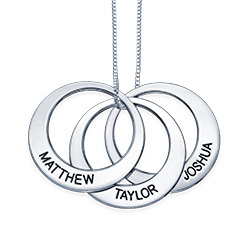 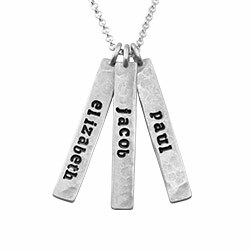 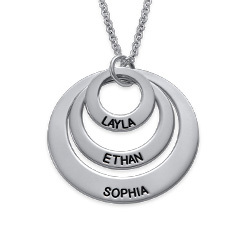 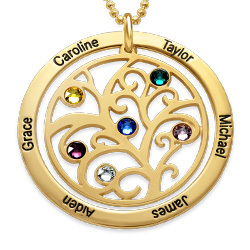 It’s easy to create a wonderful, unforgettable gift: This beautiful infinity necklace is made of sterling silver, and is personalized with the names or words that mean the most to its wearer. 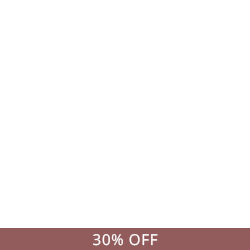 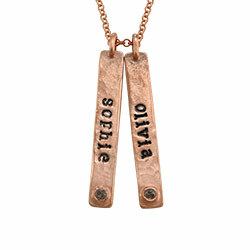 Complete with a matching rolo chain in your choice of lengths, it looks amazing while offering special significance. 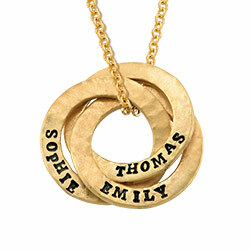 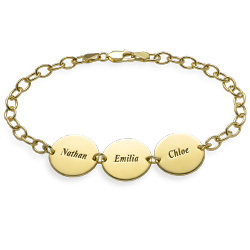 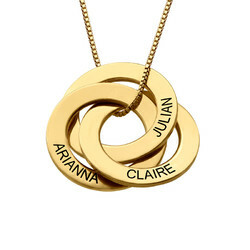 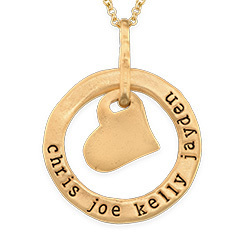 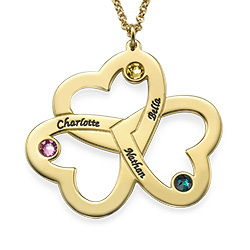 See our collection for even more infinity name necklaces to fall in love with, including this gorgeous 3D style in 18k gold plate.